Purina Pro Plan dog food provides complete nutrition to help your pet keep at its best throughout their life. 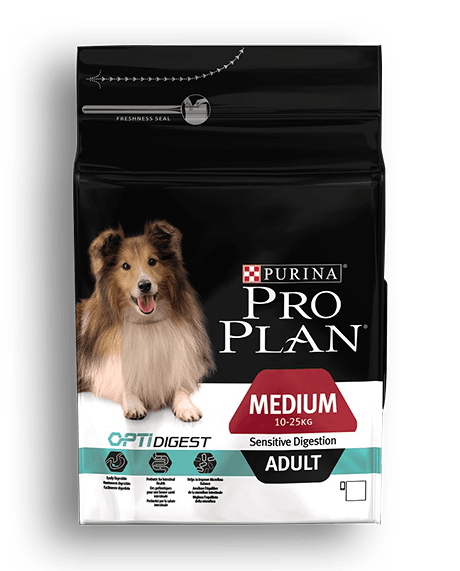 Pro Plan dog food aids the digestive system, the immune system and the appearance of a dog’s coat, keeping them healthy and full of good nutrition. Each Purina Pro dog food meal is packed full of vitamins and minerals – not forgetting it’s really delicious too! Whatever the age, size or lifestyle of your dog, the scientifically-formulated food, made by vets and nutritionists, aims to provide a complete and balanced diet for dogs. 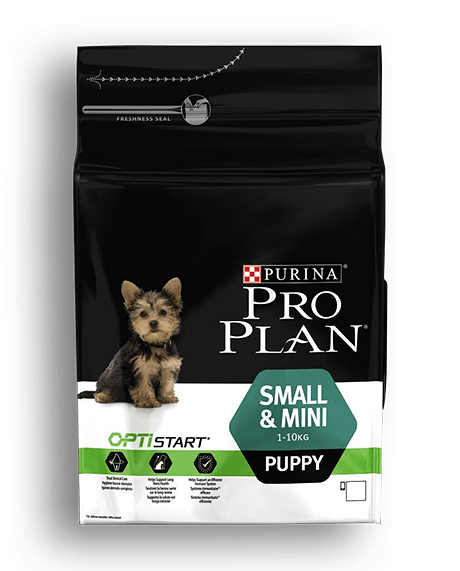 Purina Pro Plan is a premium pet food range, with meals designed for puppies, adult dogs and senior dogs, with sensitive and weight-loss products also available. 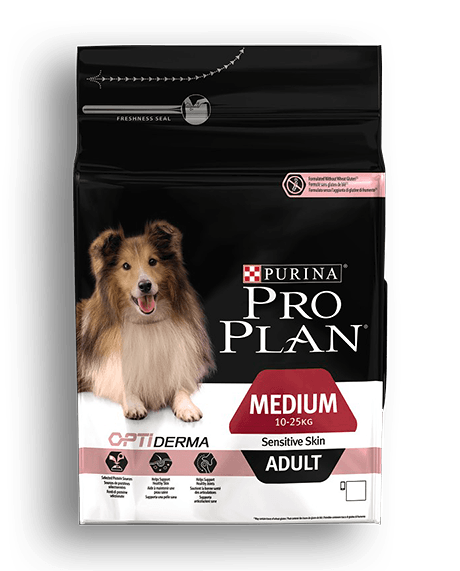 Purina Pro have designed the dog food range with proven benefits that target specific health needs to accompany your dog through its life. 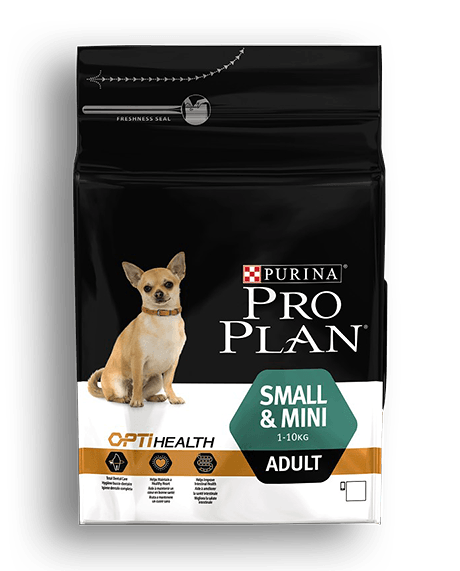 The range is organised by dog size and developmental stage, so you can always rely on Purina Pro Plan to have a range of dog food that will help your pet through its life. 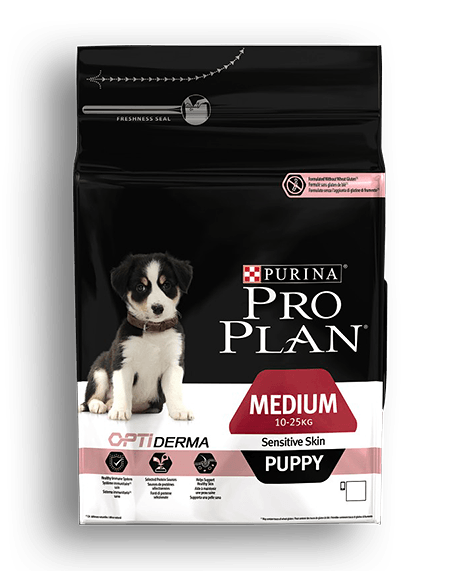 The Purina Pro Plan dog food products below are regularly kept in stock, and we can offer the full range of Pro Plan dog foods for you at discounted prices. Please call Kingstown for more details. Alternatively, we have pet shop in Essex that you can visit.